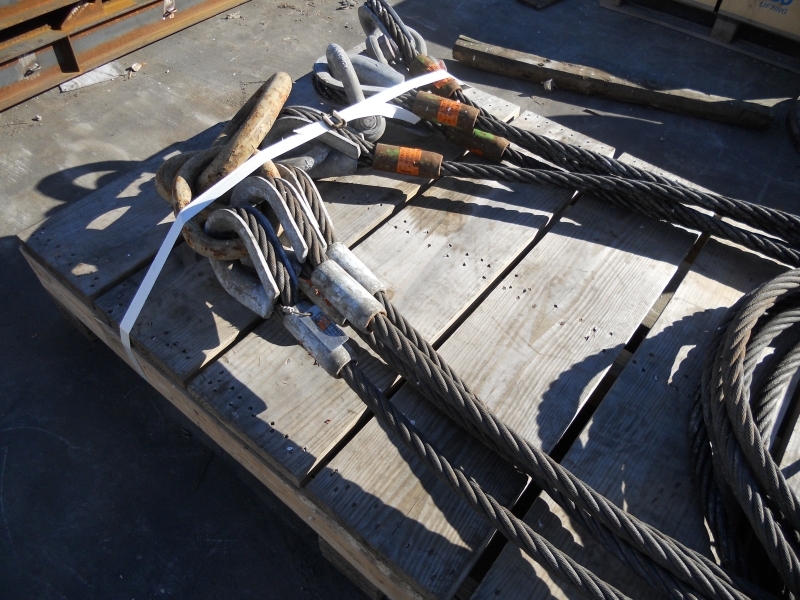 Inspection and Repair – Sullivan Wire Rope Inc.
At Sullivan Wire Rope, we are not just your average sling shop. We also offer our clients various inspection services, such as visual inspection, destructive testing and NDE inspections. 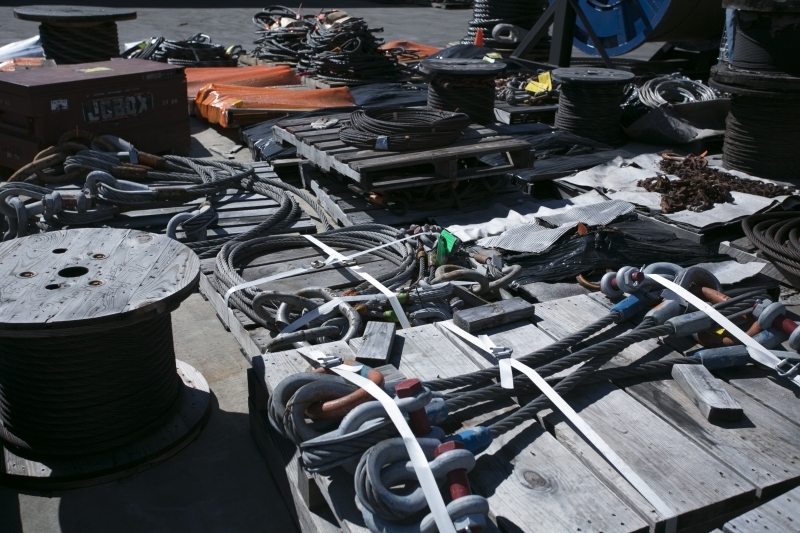 These types of inspections are done to protect you, your company, and your clients from dangerous situations due to improper or worn out equipment. Call us to schedule your equipment inspections today to protect your business from issues due to malfunctioning or improper apparatus. Read on to learn more about our various types of inspections and what we can offer. 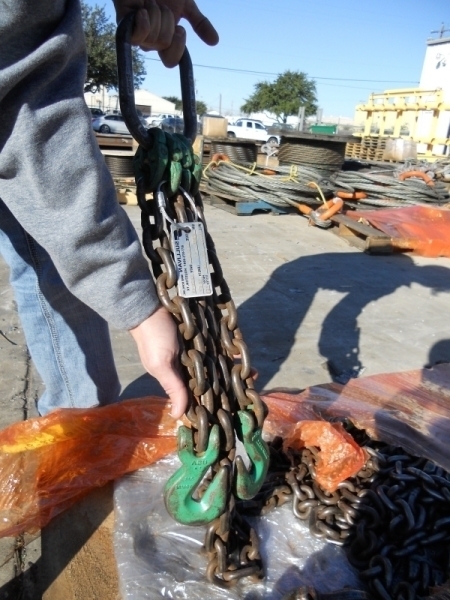 When working with wire rope slings, all slings need to be inspected before each use. 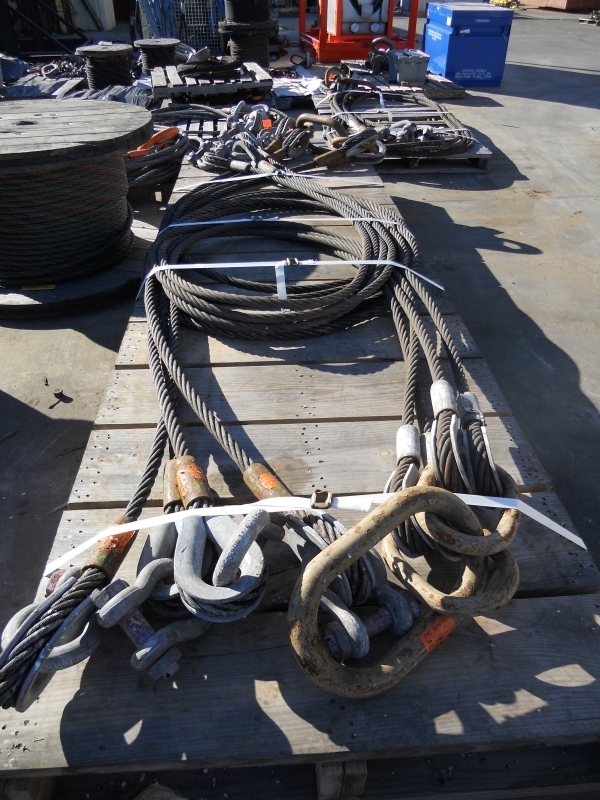 Sullivan Wire Rope and Rigging offers full service sling inspection looking for various issues that could occur with your sling. These issues could put your safety in jeopardy, and having your slings inspected guards against damage or injury, and in some cases, even death. If damage is found in any of the sling components, it is pertinent to remove from service and replace slings immediately as damage means that they have become unusable. 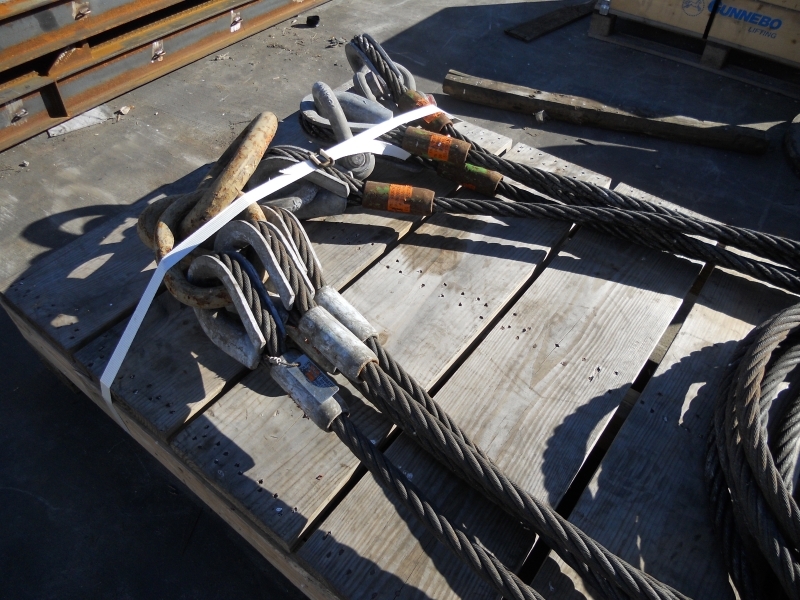 At Sullivan Wire Rope and Rigging, we adhere to all ASME standards for inspection. 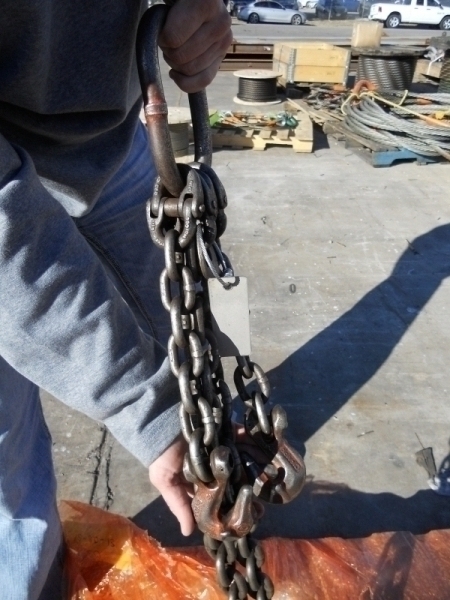 The types of sling damage that we look for are broken, worn, kinked, heat damage, corrosion, damage to the fittings, damage to the core of the cable, and shock loading. Additionally, we inspect all components of the affected hardware to prevent other types of damage. 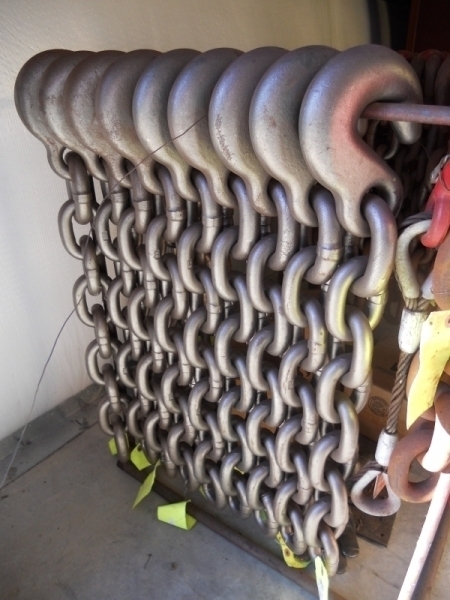 Get your slings inspected today and regularly to maintain a safe working environment and avoid disastrous consequences. 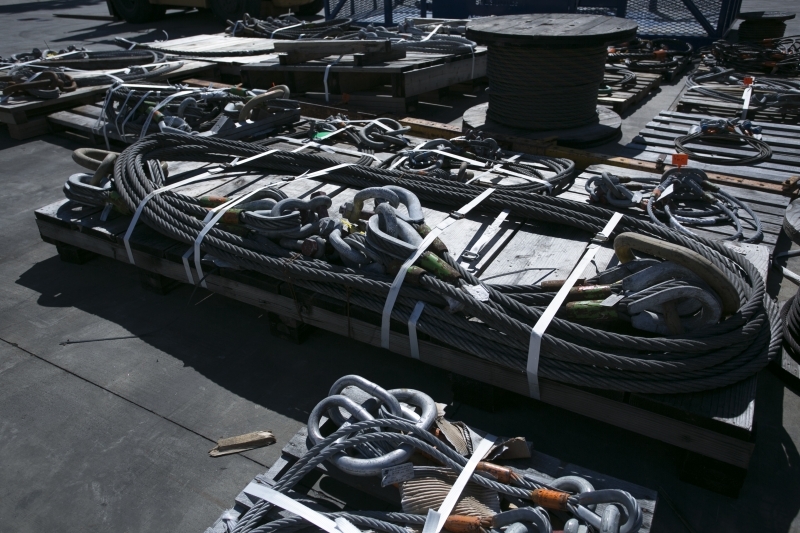 Sullivan Wire Rope and Rigging offers Non-Destructive Evaluation (NDE) inspections for all industrial structures and machined parts that experience significant wear and tear throughout their lifetime. Systems that are susceptible to this type of extreme work and fatigue need to be inspected to determine the integrity and stability of materials, find suspect or failed components, evaluate performance levels for parts, or evaluate the system entirely as a functioning whole. NDE inspection has many advantages. Primarily, it is able to test the components of the entity without permanently damaging or altering any of the parts. This type of inspection is necessary in order to ensure several things, namely, safety for workers using components, productivity and effectiveness for machines. It saves money in the long term by catching errors before they happen. By catching these deficiencies before they fail, this prevents budgetary issues of having to replace equipment or make extra products, and minimizes downtime for machines, allowing your business to run smoothly and effectively.